Wow! Another month has flown by and I couldn't wait to sit down to share this month's scoop on blog today. The wheels here at the studio are starting to slowly roll and I am so excited about it! I have finalised the design and testing for my first PDF pattern. Now begins the process of digitising the pattern and developing instructions. It has taken alot of work and patience to get to this point (with alot more to come) but I couldn't be happier to be seeing my little dream slowly emerging. You may also have noticed that I have re-named this monthly post, again! I was looking for a name that is more interesting than what I have had previously and I think this one is going to stick. For now, here is what I have been soaking up from the online world. There is a solar powered sewing van travelling around New Zealand lending a helping hand to those wanting to repair and recycle their clothing. Find out more about what they are up to. I had a bit of a chuckle at Melly Sews article about sewing stock photos. This week, I have shared my tips for putting PDF sewing patterns together easily. Many people are still deterred from PDFs as they believe the sticking process can be arduous and lengthy but I promise, it doesn't have to be. Ruffles are the big thing at the moment but getting those gathers just right can be tricky. Kassy from Capital City Sewing shares her guide to getting those gathers equal and pretty. This month I have added a new section called Body Love. The aim is to shine light on the fact that real women have real bodies (not photo-shopped ones) and to encourage us to be kinder to ourselves. There is a brilliant documentary called Embrace produced by Tara Brumfitt which explores how the female body is represented in the media, the effect it has on young women and what we can do to combat these social 'norms' There is now an entire movement around body positivity lead passionately by Tara. The Try Guys have a comical and highly entertaining approach towards Photoshop. I had quite a chuckle. 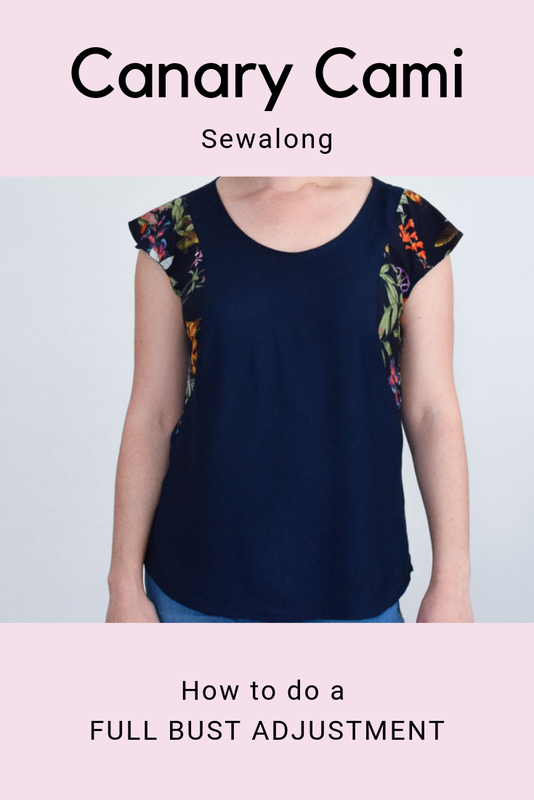 I am sure every sewist in the online community already knows about this one but I have been soaking up all the episodes from the new Love to Sew Podcast by Helen from Helen's Closet and Caroline from Blackbird Fabrics. 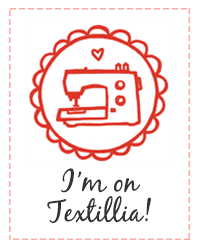 I love to hear what they have to say as both sewists and small business owners and find that I can relate well. For those wishing to improve their Instagram game, I happened across this lovely podcast called Hashtag Authentic. The host Sarah has a lovely and has genuine conversations with other creatives who like to share their insights on the creative industry. I hope you have enjoyed this month's issue, If you have any recommendations for me or for next month's issue, I would love to know! Contact me via email, Instagram or leave a comment below.